1) You are very, extremely tired and sleepy. 2) You are upset. Very upset. Imagine that your brother, sister or friend just broke your favorite game. 3) You are extremely happy: you have just won 10 m$ at the lottery. 4) You are scared. You jave just watched a very scary movie. 5) Read the poem in a dull and numb way, as if you were reading the temperature and weather forecast for a list of cities. Finds, and shall find me, unafraid. – Ask your friend to repeat the poem. He has heard it 5 times. How many words does he remember? Can he remember at least 1 full stanza? 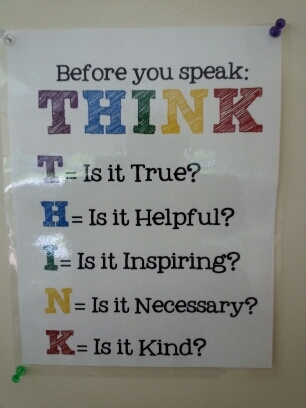 – Ask your friend to list the emotions that you used to read the poem. Does he remeber all of them? – Why is it easier to remember emotions than words? 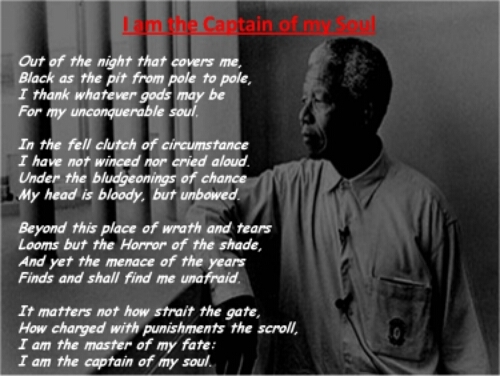 – Why is Nelson Mandela in the picture by the poem? This games is designed to make you understand how communication can be more effective with proper feedback – when questions and answers establish a sound two-way communication channel. The game is divided in in two parts. You should time how long it takes to complete both tasks and count how many questions you asked in the second part of the game. You need a minimum of two people to complete the game. 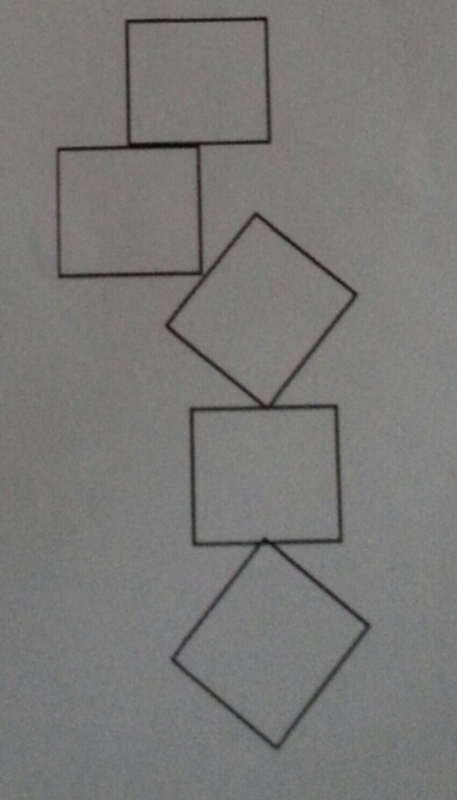 Give your back to the group and study the drawing. 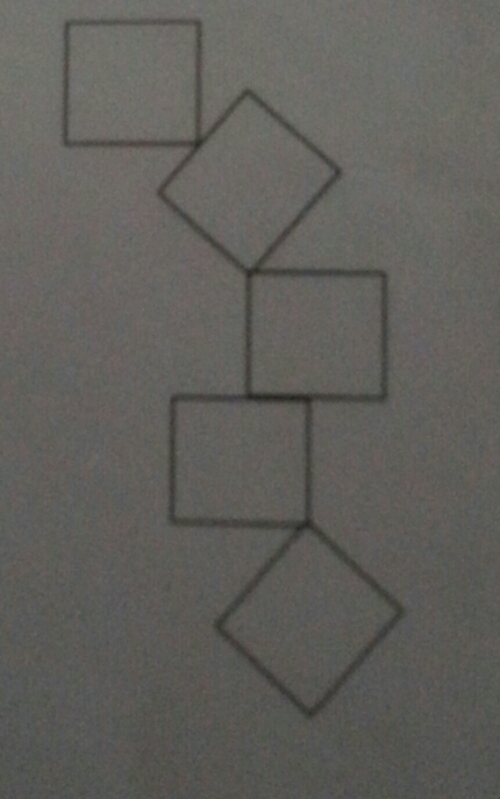 You have to give instructions to the rest of the group on how to reproduce the exact drawing. Start from the square at the top and work your way down. No questions are allowed. Repeat the game with a different drawing. You will still give your back to the group, but this time the group will be able to ask as many questions as they wish. Answer these questions in the comments below. – Why was it faster to complete the second part of the game? – Why were the drawings more accurate? – How many questions did they ask you? – Did the number of question the group ask exceed your expectations? 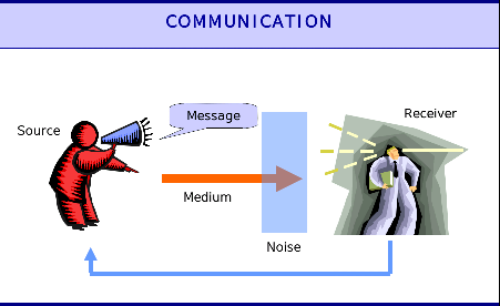 What are the elements that allow an effective two way communication feedback? Please use the commentaries below to explain at least one part of the images of the slides. Read the story ONCE (and only once) and then write if the sentences below are True or False. He had just turned off the lights of the pharmacy when a man arrived asking for money. The owner opened the cash register. The content of the cash register were withdrawn and then he ran away. Immediately, the police was informed. 1.- A man arrived when the owner turned on the light of his pharmacy. 2.- The thief was a man. 3.- The man did not ask for any money. 4.- The owner opened the cash register. 5.- The owner of the pharmacy collected the contents of the cash register and ran away. 6.- Somebody opened the cash register. 7.- When the man who asked for money collected the contents of the cash register, he ran away. 8.- Even if there was some money in the cash register, the story does not specify how much there was. 9.- The thief asked the owner to give him some money. 10.- This story is about events that involve 3 people: a man, a thief and a policeman. Please read the story again and asses if anynif your replays were not accurate. Answer one of the following questions about this exercise in the commentaries below. – Does the text of the story provide enough information to answer the True/False questions? – What information did you “make up” to complete your understanding of the story based on context, previous experiences and assumptions? 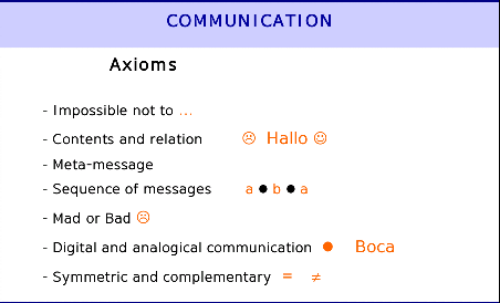 – Is human communication based on assumptions? Why? – How do you know if you have sufficient information to understand what people tell you? – Can you communicate with others without sufficient information? What is an online tribe? Please read here to find the answer. Why do tribes need leaders? 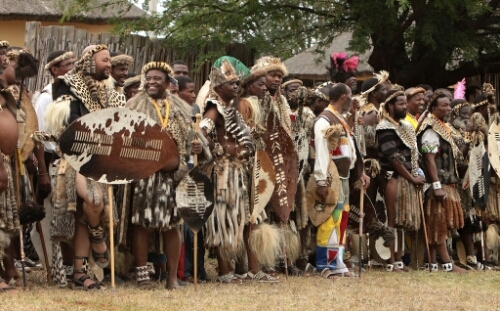 Why do we use the name ZULU? Please answer at least one question in the comments below. Ask the person who is sitting beside you to think of the last 12 months, answer these 12 questions and then introduce him to the tribe in 2 minutes. 12- Was it the best year of your life? Why? Coaching FOR and BY student leaders. This is an invitation to breathe the vivid air, to feel the fire in your heart`s center, and the full flowering of your spirit. The ZULU tribe is a community of young students who seek fun in the journey towards a happier, healthier, wealthier and wiser future for themselves and the people they care about. The tribe shares advise, skills, ideas, inspiration, resources and life coaching. It is a community that joins teams of young students in setting and achieving worthy goals.